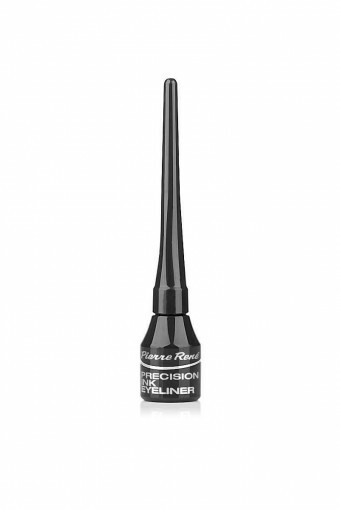 A traditional eyeliner in an ink bottle which will allow you to draw a perfect line on the eyelid, easy to use even for beginners. 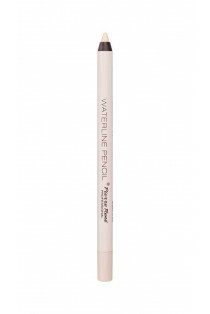 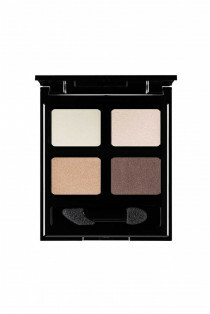 It enhances the eye contour perfectly and guarantees make-up that stays on for hours. 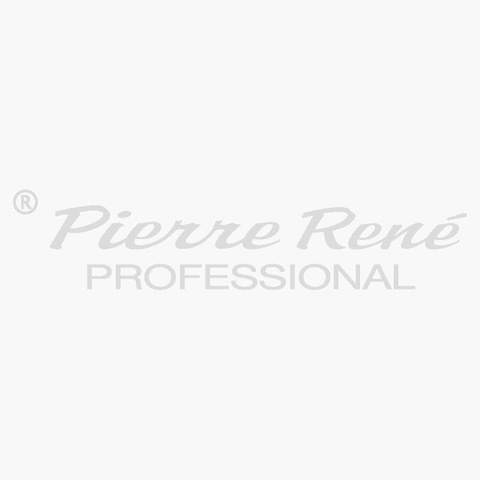 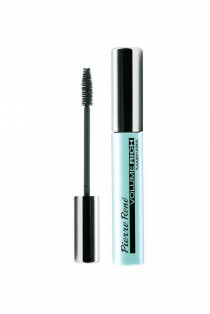 How to use: apply on the eyelid on eyeshadow or matted skin as close to the lash line as possible.